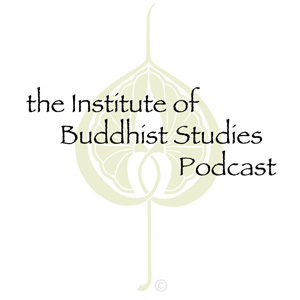 In this talk Prof. Orzech examines three important developments of Song Esoteric Buddhism. First he examines the renewed translation efforts by the first two Northern Song Emperors and their establishment of the Institute for the Translation of Scriptures (Yijing yuan). Second, he explores evidence for the circulation and use of Esoteric scriptures and rituals recorded in the journal of the Japanese pilgrim Jojin on his visit to Wutaishan. Finally he looks at the integration of Esoteric themes, deities, and rituals in the Dazu region during the Southern Song.